 The Daylight Award honours and supports daylight research and daylight in architecture, for the benefit of human health, well-being and the environment. The award puts specific emphasis on the interrelation between theory and practice. 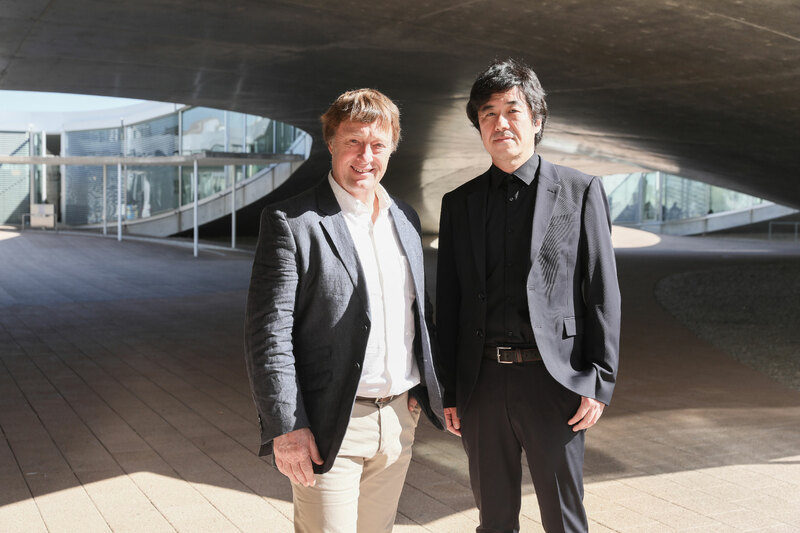 The Daylight Award is presented by the non-profit, private charitable foundations, VILLUM FONDEN, VELUX FONDEN and VELUX STIFTUNG, established by Villum Kann Rasmussen. and American researcher Greg Ward for their dedication to daylight.